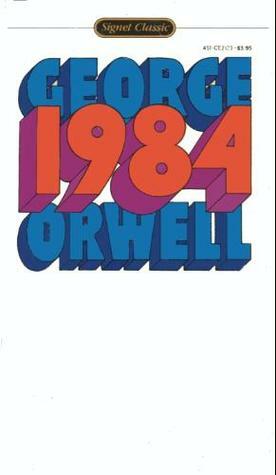 On this day in 1949 the book, 1984 by Eric Arthur Blair, AKA George Orwell, was published. 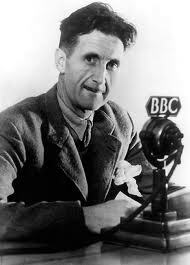 Orwell wrote the book while on an island in the Scottish Hebrides. He wanted to get way after his wife’s death and his success with Animal Farm. He had TB but continued to write, despite his illness (he also remarried – the marriage taking place in the hospital in October of 1949). Born June 23, 1903 in India. His mother moved the family to England when he was one. He died January 21, 1950 at the age of 49 in London. You’re correct. I just took this off another site and didn’t do the math myself. So if the dates are correct, he was 46 he died. I should probably check those too. Thanks for catching that!